Hello Dear Reader! 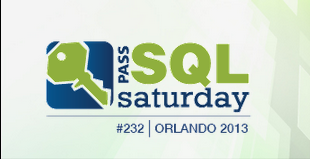 I just wanted to write to Thank All of you for the submissions to SQL Saturday 232 Orlando. This has been a crazy event and we are still several months away. Everything started out as it normally does, Karla Landrum (@karlakay22 | Blog), leading the way pulling a motley crew of Shawn McGehee (@SQLShawn | Blog), SQL MVP Kendal Van Dyke (@SQLDBA | Blog), SQL MVP Andy Warren (@SQLAndy | Blog), Ben Cork, and myself behind her. We hit a hiccup early on. Our venue wasn’t going to be available on the date we had originally announced. Unexpectedly we had to shift our date. Some speakers couldn’t make it, and it brought us into conflict with other SQL Saturdays that some speakers had committed to speak at. At that time we put out a very public call for speakers. There's Still time to get a seat at our table! The response was overwhelming! So overwhelming that we are closing the call a bit early. The call for speakers will end on July 10th and we hope to have the schedule out within a week or two after that. Speaking with Rodney Landrum, my speaker committee co-captain, our goal is still the same. No speaker will get turned away. An essential part of SQL Saturday is to provide free training to the community. Equally important is to help grow the next generation of SQL Server professionals who will be our speakers. Look no further than myself to see proof of this. 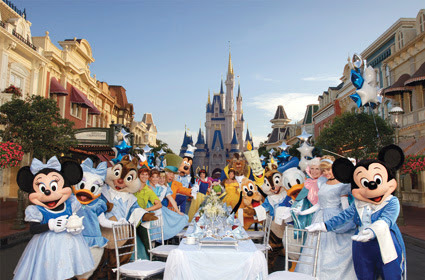 So Dear Reader, get those abstracts in, because we’ll expand the number of rooms to fit you in! Get ready to be part of the biggest SQL Saturday Orlando Ever! Besides You know you want one of these!